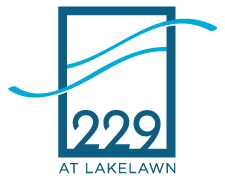 At 229 Lakelawn our goal is to provide your student with a safe, modern, luxury apartment! Independent living can be a big transition and this page is designed to answer any questions, fill voids of uncertainty and provide a sense of relief knowing your child is in a safe, convenient, well-managed apartment complex. Leave the moving truck at home! 229 apartments are fully furnished, removing the hassle of buying and transporting furniture!  229 units are furnished with durable and quality furniture, dishwashers and much more! Click HERE to see more unit amenities. Hovde Properties has been successfully managing properties for over 75 years, giving you and your student the quality property management you deserve! Hovde Properties is conveniently located just blocks from 229 allowing students to have the ease of making rent payments, contacting property managers and allowing us to be nearby to address any issues/concerns that may occur at the apartment complex in a timely matter.